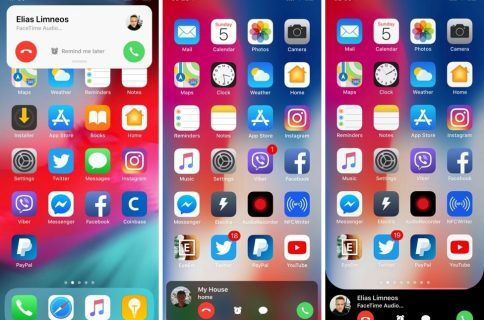 For deeper customization of the incoming call screen from iOS that goes deeper than just blurring your wallpaper background or showing the contact picture of the person who is calling you, you may want to check out a new jailbreak tweak called LiveRinging. 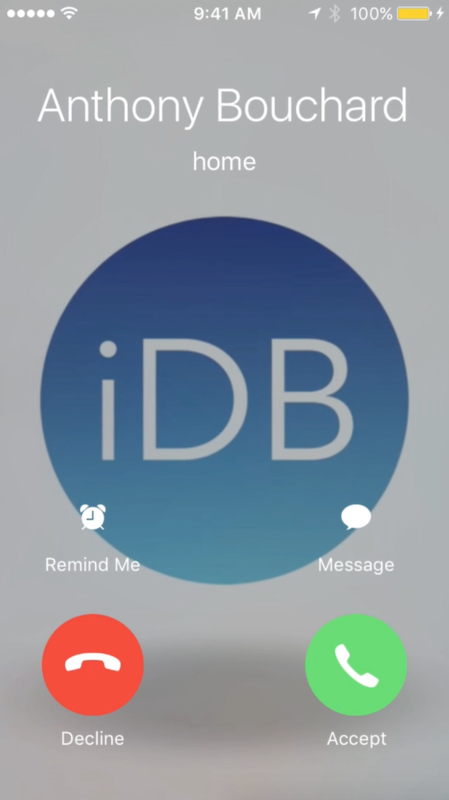 This tweak replaces the background of the incoming call screen with a video of your choice and gives iOS a feature Android users know and love known as video ringtones. In this review, we’ll show you how LiveRinging works and demonstrate its capabilities. One of the features Android supports that iOS does not is video ringtones. Essentially these are videos that play on the screen when an incoming call starts to ring. 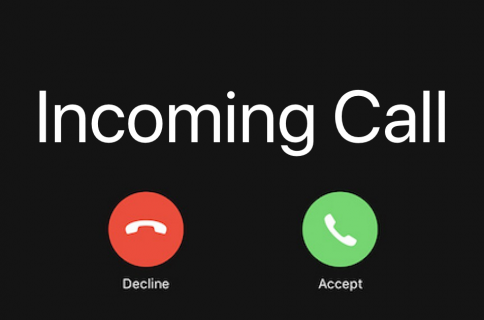 LiveRinging brings this feature to jailbroken iOS devices, such as the iPhone, iPod touch, and iPad, and supports various calling methods, such as Phone, FaceTime Audio, and basic FaceTime. As you can see, the video, which was normally a landscape video, is automatically scaled to fit the iPhone’s display in portrait mode. This means no annoying blank spaces above or below the picture, but it also means if the video wasn’t filmed in portrait mode to begin with, you will have a lot of the picture cut out from view. Also, as far as sound goes, LiveRinging will display the video you choose, but it’ll still play the default audio ringtone you have set on your device, not the audio of the video itself. So this is something to keep in mind. LiveRinging will add a preferences pane to the Settings app where you can configure how it will work. Videos that you choose must be sourced from your Photo Library, which includes but is not limited to your Camera Roll. You can either record videos by yourself, or download them from YouTube or elsewhere (assuming you have the rights to do so). Another thing the tweak does is it adds a new entry to contact cards via the Contacts app. When you attempt to view a specific contact card, and then edit it, you’ll see a new Add Video button underneath the Add Photo button. 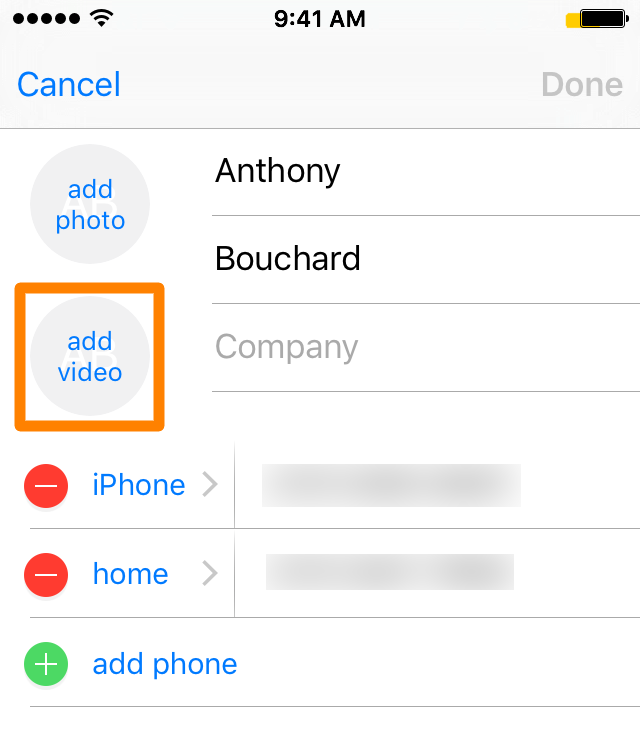 This button can be used to assign videos to specific contacts that will only appear when that contact calls you or you call them. Just like with the preferences pane, you’ll be asked to source the video you will choose from your Photo Library. As far as configuration goes, that’s about it! I personally think this is a great way to add customization to certain contacts. If you have a good memory of a friend on video, you can assign that video to that friend whenever they call you or you call them, and get to see it right before every conversation. 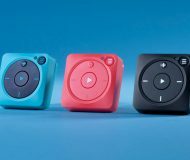 It’s a nice touch, but definitely a niche one, as playing videos each time a call comes in or goes out will definitely take its toll on your battery life over time. Nevertheless, I think the configuration options you get are flexible enough that you could assign this tweak to just specific contacts, or if you want to go overboard, you can assign it to every single call you ever get. 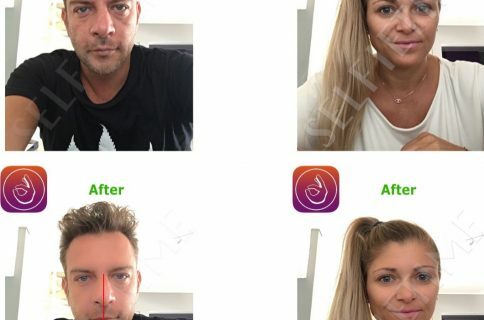 With all the possibilities this tweak gives you, I’d recommend giving it a shot! LiveRinging can be downloaded from Cydia’s BigBoss repository right now for $1.99 and brings video ringtones to the iOS platform, a feature that Android users already get to enjoy. If you’re into the idea, I’d definitely vouch for this tweak. 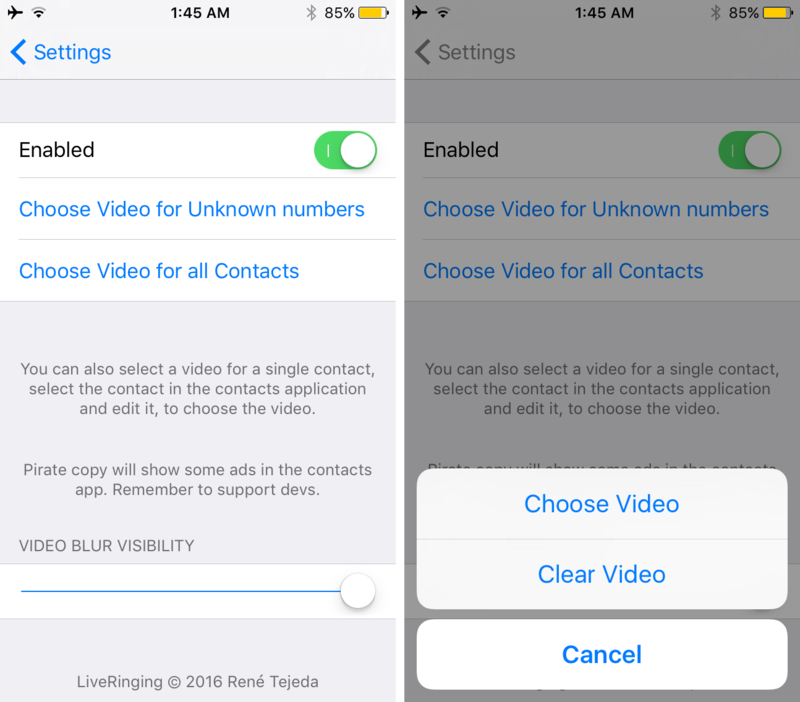 What are your thoughts on having video ringtones for your iOS device? Share below!